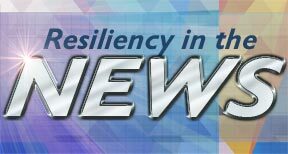 Welcome to the Spring 2019 edition of the Resiliency Reader eNewsletter brought to you by the Al Siebert Resiliency Center. Molly's Corner: A few words from our Director – Quantum House Resiliency Summit 2018: Freedom! 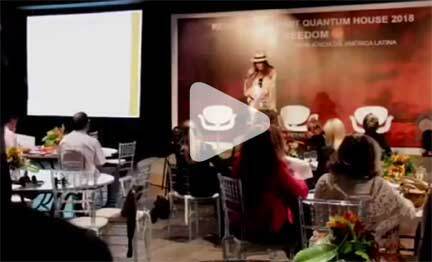 Notice: Quantum House Resiliency Summit "Freedom" - São Paulo video course will be available to purchase soon! There are times when the universe aligns with your passion, love and/or desire and provides you a most magical experience. 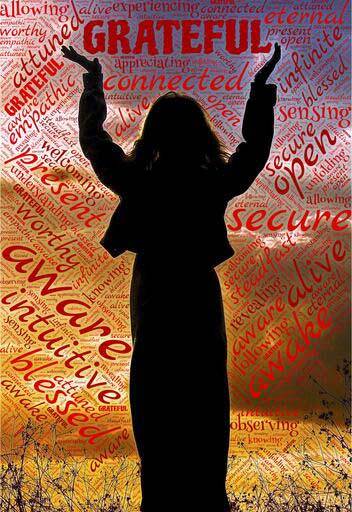 Experiencing the 2018 Quantum House "Resiliency Summit: Freedom" was such an event for me. For three days last November in São Paulo, Brazil, local and international speakers converged to speak on resiliency of the self, relationships, and career. 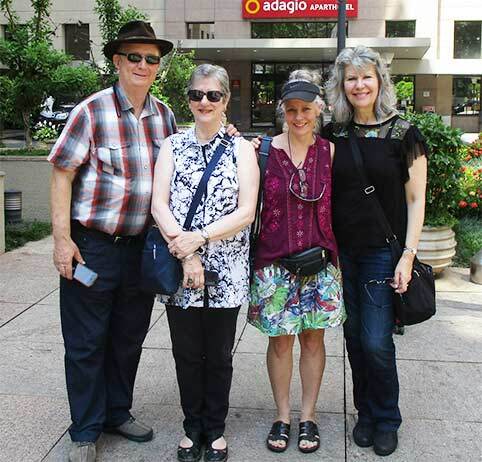 We were fortunate to have a team of four attend: Glen Fahs, myself, Kristin Pintarich, and Michelle Atlas. 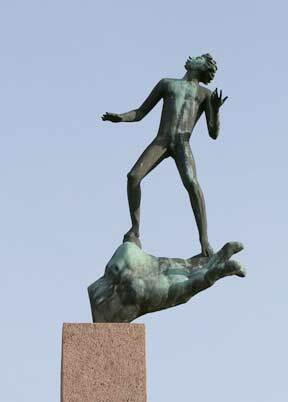 When my husband, Al Siebert, died 9 1/2 years ago, I had a very strong yearning that his work in resiliency continue. The Al Siebert Resiliency Center (ASRC) continues Al's work through our website, speaking engagements, training, and new coaching packages. We have had numerous people indicating a significant impact from Al's work and our resiliency center work. I have loved and appreciated each person who has indicated this impact on their lives. The 2018 Quantum House Resiliency Summit was an inspiring inaugural event showcasing some of the most progressive international thinkers. 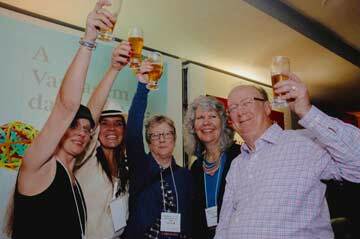 Claudia Riecken brought together speakers from Brazil, UK, Macedonia, Mexico, USA, and more. At Resiliency Summit held in São Paulo, Brazil, Sam Vaknin, PhD, presented on the nature of narcissism and what works and doesn't work in dealing with narcissists. 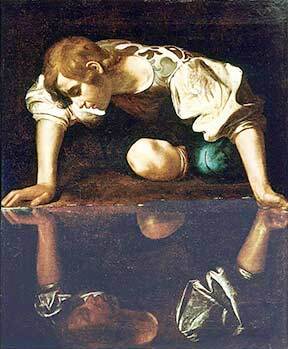 Sam has studied 1500 narcissists over 23 years and is one himself. His work has generated 50 references in Psychology Today, yet he still feels clunky in dealing with people. He views the inner world as hard to access, especially in others, since we rely on fuzzy communication and unreliable perceptions. My trip to São Paulo, Brazil to speak in the Resilience Summit called "FREEDOM" with my friends from the Al Siebert Resiliency Center was extremely meaningful. I experienced Brazil as a people-first culture. No one is too busy to connect, for a meaningful conversation, a hug, a kiss or to express love. Not a day went by that I did not have multiple open-hearted interpersonal encounters, mostly with people I had never met before. Quote source: Web of Hope booklet, by Rudolf Bahro, brought to awareness in 2002 article by Margaret J. Wheatley, "From Hope to Hopelessness." Have you had to deal with a narcissist in your life? Hearing Sam Vaknin, PhD, and his wife, Lidija Rangelovska, at the 2018 Quantum House Resiliency Summit in São Paulo, share their personal experiences gave us an awareness that there are narcissists among us, and we may not recognize them. Have you had an experience (or relationship) with a narcissist? Did you know it at the time? Whether or not we recognize narcissists in our life, it's likely that you've had to use some of your resiliency skills to deal with them. Or, at least people with traits of or acting in narcissistic ways. What did you do? How have your efforts worked, or not worked? Paperback, 368 pages, ISBN: 978-1501111112. © 2018 Scribner. 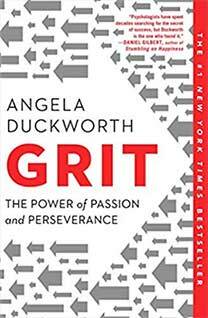 Angela Duckworth shows anyone striving to succeed that the secret to outstanding achievement is not talent, but a special blend of passion and persistence she calls "grit." "In Grit, she takes us into the field to visit cadets struggling through their first days at West Point, teachers working in some of the toughest schools, and young finalists in the National Spelling Bee. She also mines fascinating insights from history and shows what can be gleaned from modern experiments in peak performance. Finally, she shares what she's learned from interviewing dozens of high achievers—from JP Morgan CEO Jamie Dimon to New Yorker cartoon editor Bob Mankoff to Seattle Seahawks Coach Pete Carroll."